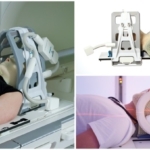 Orfit has expanded its range of MRI compatible immobilization devices to allow a reproducible set-up for each patient, both during simulation and treatment. The devices can be used in the MRI scanner and on the MRI Linac. The product range contains head and neck base plates for the most common MRI scanners in the market: Siemens, Philips and GE. They allow the set-up of the coils in the most optimal position to obtain a good image quality. Patients that undergo proton therapy for brain and head & neck can now also be scanned in the MRI in their treatment position with the HP PRO MR safe base plate. For breast and lung patients we offer an MR safe version of the MammoRx Breast Board and the High Precision Lung Board. 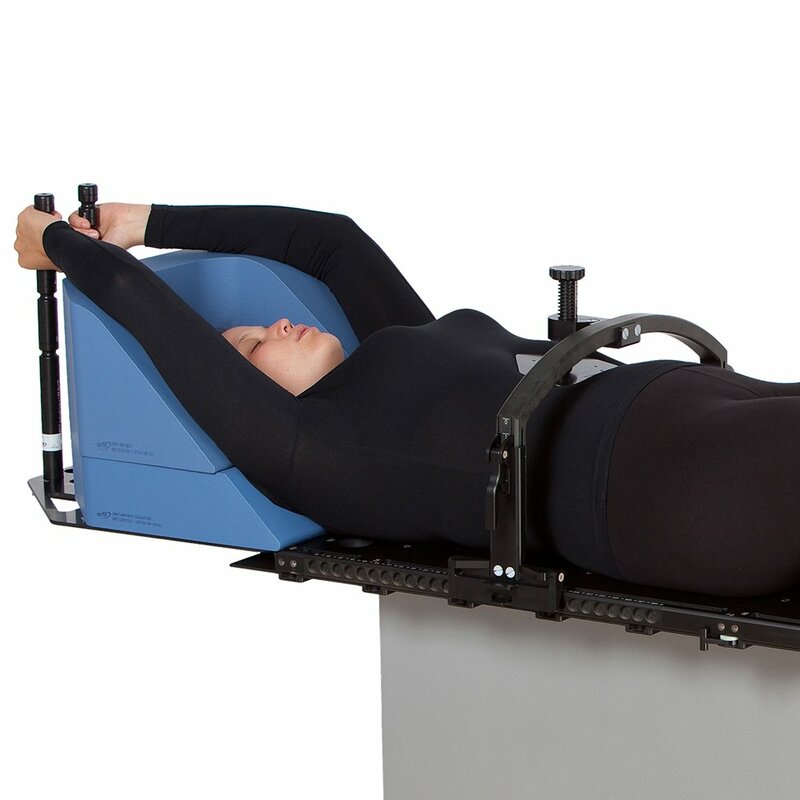 For treatments in the pelvis region either the SBRT Solution or Pelvicast can be used.